Same night Kenny Powers comes back, Bored To Death returns to HBO. I actually got a bit bored with this show last season, but I think I’ll give it another chance. Season trailer after the jump. HBO’s Bored To Death, a.k.a., Zach Galifianakis’ day job, returns for its 2nd season on Sunday, Sept. 26. 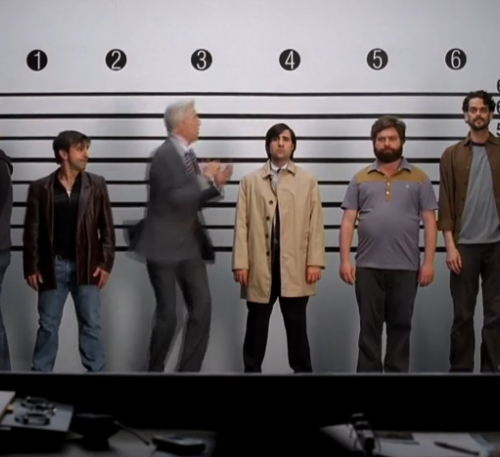 The Season 2 trailer has been released to the interwebs, featuring Galifianakis, Jason Schwartzman and Ted Danson in a police lineup. Forgive them. They’re a little stoned.